LASIK is a vision correction technique that can offer a replacement for contact lenses or eye glasses. LASIK which is short for laser-assisted in situ keratomileusis, involves surgical correction of the cornea to improve conditions like short or long sightedness. Traditionally, LASIK is performed using the “blade method.” In this, a microkeratome which is a small instrument that has a disposable blade makes a thin flap on the cornea. After the flap is cut and lifted, the tissues under the cornea are reshaped using laser energy. The flap is then repositioned over the area. The reshaped cornea is now better able to focus and results in vision improvement. 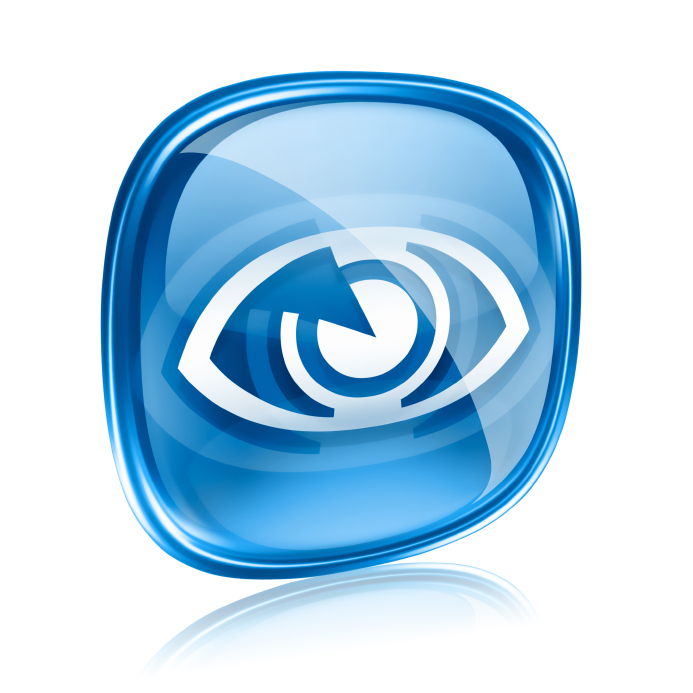 In the all laser LASIK method, two types of laser are used by the surgeon. Instead of creating the flap on the cornea using a blade, the surgeon uses a type of laser called femtosecond laser. Another laser called excimer laser is utilized to reshape the cornea after the flap is created. The flap is then repositioned on the cornea. The femtosecond laser is ultra fast and does not generate heat or damage tissues around the targeted area. The main difference between the two types of LASIK is in the way the surgeon creates the flap on the cornea. 1. For those with a thin cornea, the traditional LASIK is not advised owing to the risks involved in cutting the thin cornea with a blade. Such people can be good candidates for the bladeless or femtolaser LASIK since there is no mechanical cutting involved. 3. Studies have shown that the healing process is faster in the bladeless LASIK. The reason for this is that there is no actual cut or wound on the cornea. Besides, the precise cutting of the flap using the laser allows for the flap to fall back naturally to its original place. 5. Some studies have shown that the results are better with non blade LASIK or iLASIK when compared to the microkeratome method. Your doctor would be the best person to guide you on the type of LASIK that is best suited for your requirements.